The Canadian Pet Expo will be presenting its responsible pet ownership message to over 175,000 pet attendees and their pets throughout Canada. 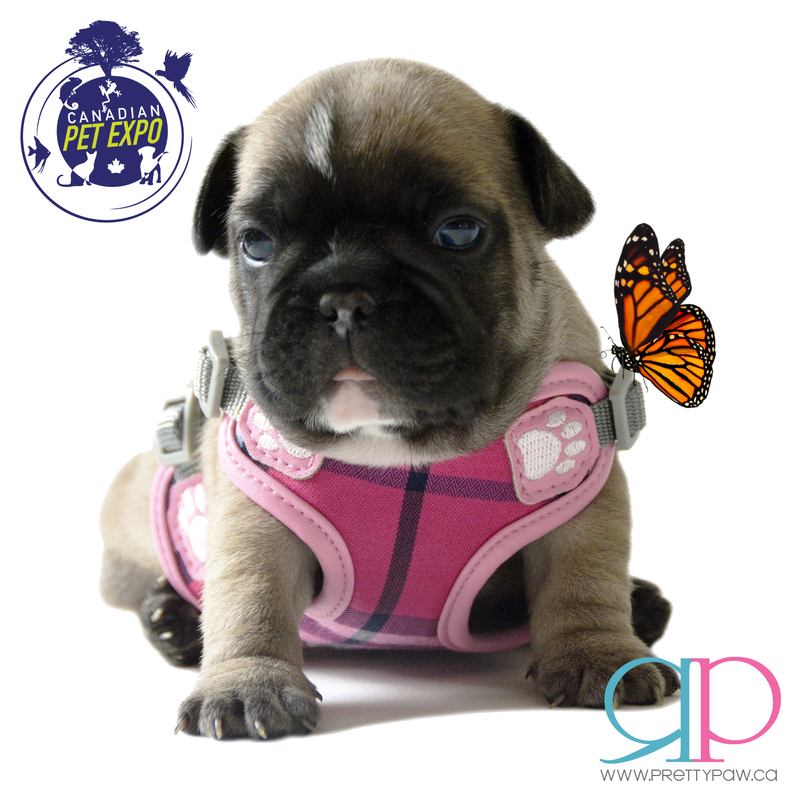 With the diversity in the vendors list and dedicated team of sponsors, the Canadian Pet Expo will continue to share the message that every pet is a companion for life and to share each day with them as you would with every family member. Please join us this Easter long weekend as we celebrate our beautiful fur-familes and their fur-babies! Our Annual Model Search Casting call will take place Sunday, April 21st (12pm-4pm). We’ll be selecting our Top 10 Pets that will be featured in our upcoming fashion catalogue.